If you’re looking for more choice in your pharmacy career, LloydsPharmacy is the place to be. 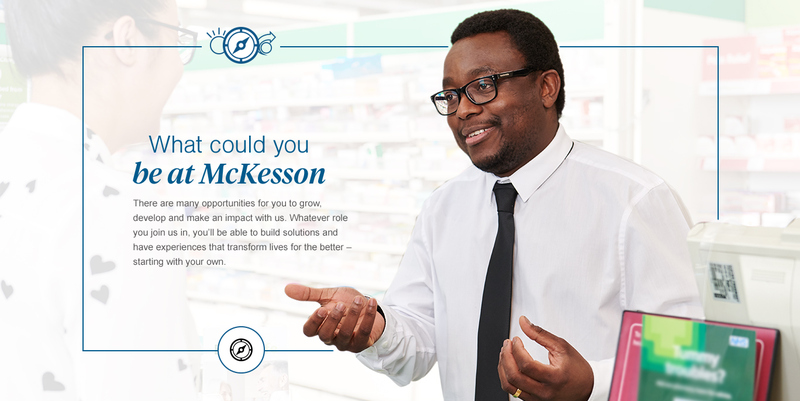 The unrivalled diversity of our UK pharmacy network means we can offer you opportunities everywhere, from community pharmacies to hospitals and care homes, from the inner city to the coast. Our programme places you in one of our carefully selected training stores, where you’ll get all the exposure, support and learning opportunities you need to prepare for the GPhC registration assessment and life as a pharmacist. Ready to go the extra mile for patients and customers? Join AAH Pharmaceuticals, the UK’s largest pharmaceutical wholesaler, and help ensure millions of people get the life-changing medicine they need. You don’t have to be a pharmacist to make a difference in our LloydsPharmacy stores. There are lots of opportunities for people with healthcare or retail management experience to join the team. 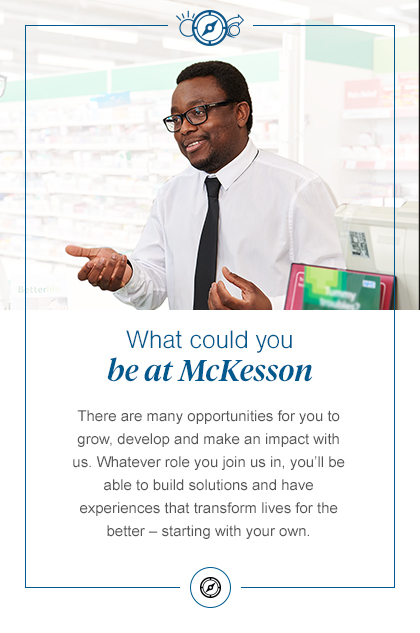 McKesson is a great place for anyone looking to kick-start their career. We offer apprenticeships in everything from pharmacy to engineering, from software development to HR. We also love hearing from young people who are interested in doing work experience with us. Gain a unique taste of pharmacy life with LloydsPharmacy while building up skills and insights that will prove invaluable for your future career. It takes over a 1,000 specialists in everything from marketing to IT to keep our businesses running smoothly. Join us at our Coventry Support Centre, and be part of the team improving the nation’s health. It’s the people who make the business a success. I was proud to deliver urgent medications during the Grenfell Tower fire. I felt I could really add value and depth.